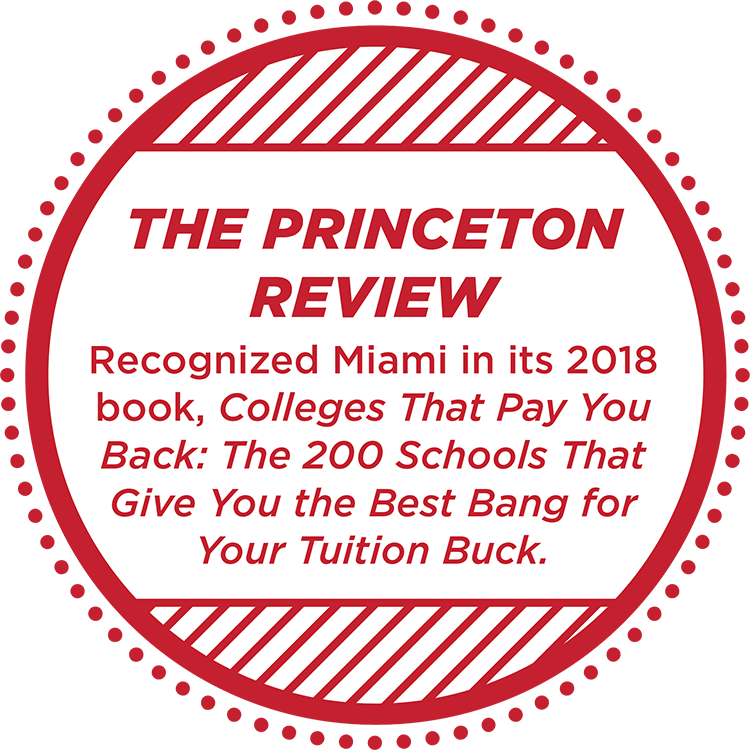 Affiliation: Miami is an Ohio public university. 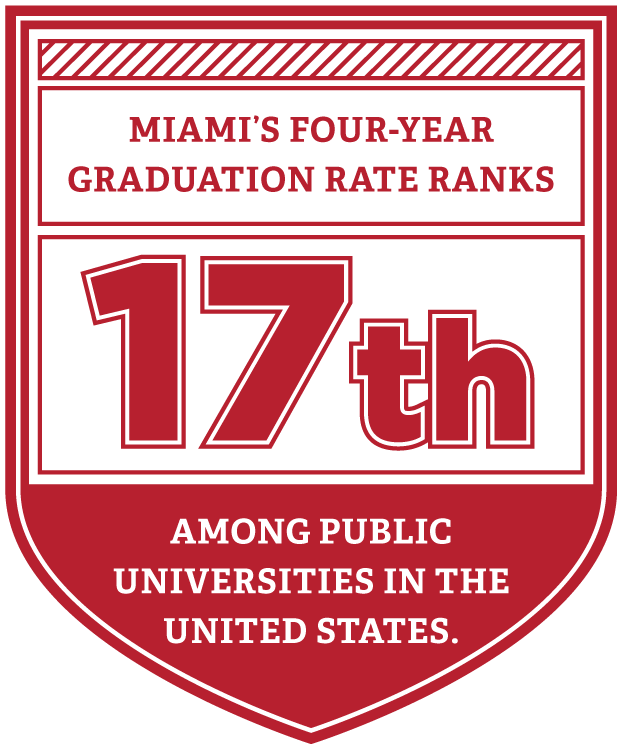 Philosophy: Miami is a residential university with faculty who are dedicated to learning and discovery. 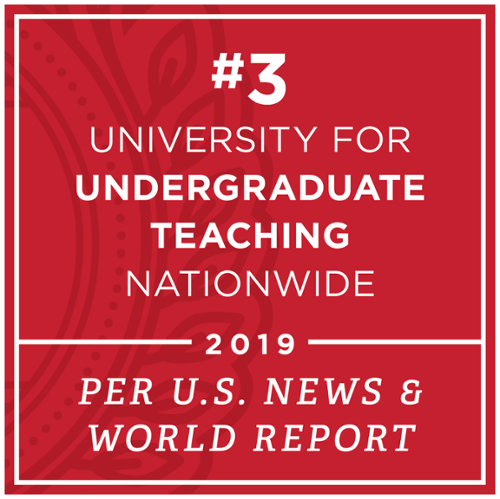 A liberal education core provides the foundation for the more specialized studies of the majors. 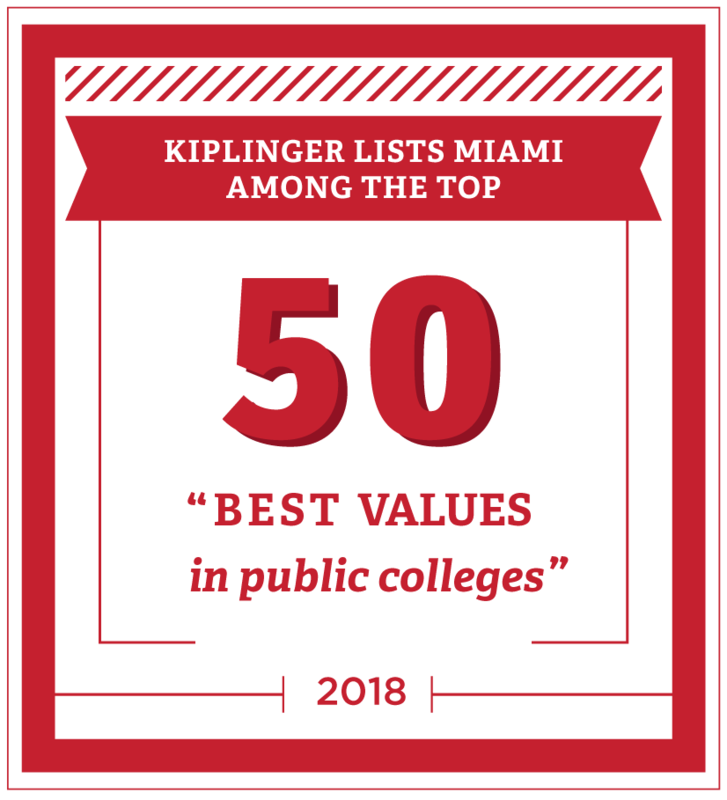 Immersing students in both academic and co-curricular experiences has enabled Miami to achieve a top-tier national ranking among universities that provide the best student outcomes. Locations: The main campus is located in Oxford, Ohio (35 miles north of Cincinnati). Regional locations include Hamilton, Middletown, and West Chester, Ohio and the European Center in Luxembourg. History: Founded in 1809, Miami's name reflects the history of the Native American tribe who once lived in the Miami Valley region of Ohio. Miami maintains strong ties with the Miami Tribe, now located in Oklahoma, and with the Myaamia Center, a cultural and research center, in Oxford. 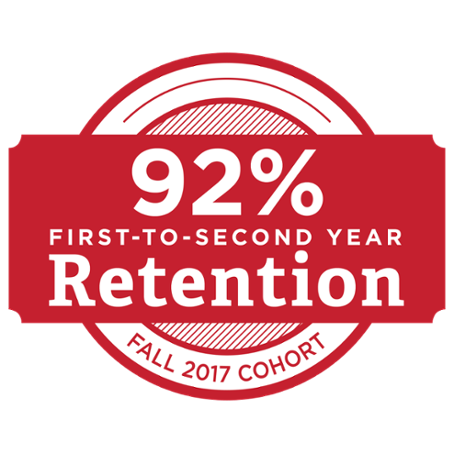 Enrollment: Based on Fall 2018 enrollment, 17,327 undergraduates and 2,425 graduate students study on the Oxford campus. Regional campuses in Hamilton, Middletown, and West Chester enroll 4,664 combined. Degree Programs: On the Oxford campus, Miami offers bachelor's degrees in over 120 areas of study. 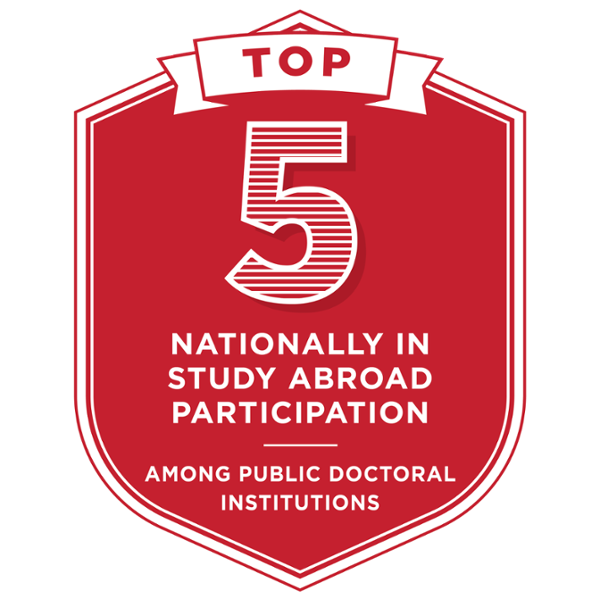 Graduate students choose from more than 70 master's and doctoral degree programs. Several associate's degrees as well as bachelor's degrees are also offered through study at the regional locations. Calendar: First semester begins late August, ends mid December; winter term is in January; second semester begins late January, ends early May. Summer sessions are also offered. For a complete schedule, see the academic calendar. Cost: The cost of tuition and fees for the 2018-2019 academic year on the Oxford campus totals $15,378 for first-time Ohio residents. For first-time non-Ohio residents, the cost is $34,895. Room and board is $13,860 (amount is based on a weighted average and depends upon student options).